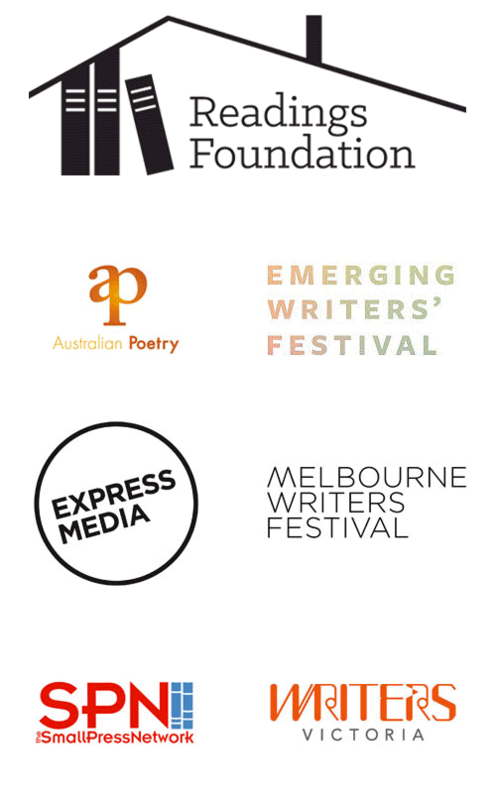 The Wheeler Centre’s Hot Desk Fellowships are back – once again made possible by the generous support of the Readings Foundation. Twenty writers will be offered fellowships throughout 2017. This year, an additional Playwright Hot Desk Fellowship will be offered to an emerging female playwright, supported by the generosity of the Just Pretending theatre group. The fellowships, which include a $1000 stipend and workspace in the Wheeler Centre over a ten-week period, have been created simply to give emerging writers the space to write and create. Hot Desk fellows will also have the opportunity to meet, network and work with the Wheeler Centre’s resident organisations. In addition, Hot Desk Fellowships introduce emerging writers and their work to the public – we'll feature all our writers and their projects on our website, as well as in a special Hot Desk Edition of The Next Big Thing. In 2016, several of our Hot Desk fellows were approached by publishers and agents interested in their work, with many alumni having been published since their involvement in the programme. Applications for 2017 Hot Desk Fellowships have now closed. Read about the first round of writers for 2017 here.